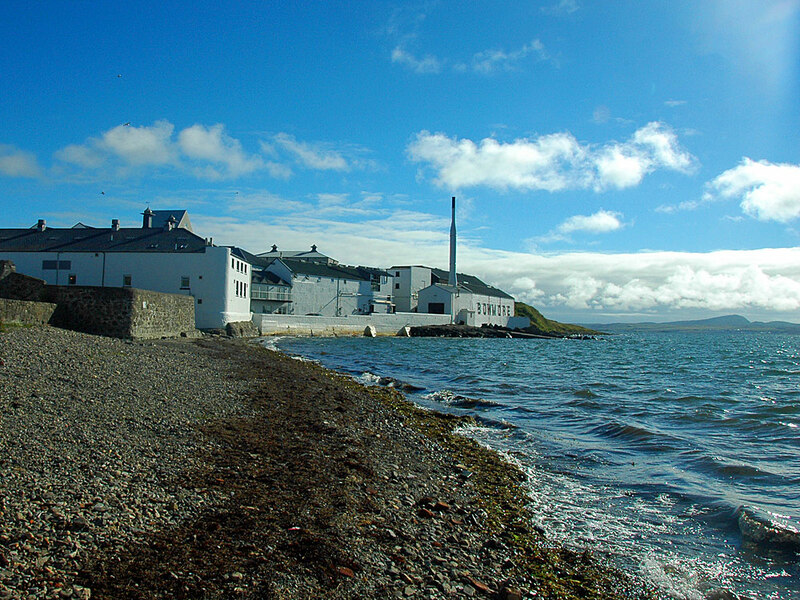 A classic view of Bowmore distillery on Islay, seen from the pebble beach at the bottom of The Square. This entry was posted in Beaches, Distilleries, Repost, Sea Loch, Sunny Weather and tagged Bowmore, Islay, Loch Indaal by Armin Grewe. Bookmark the permalink.